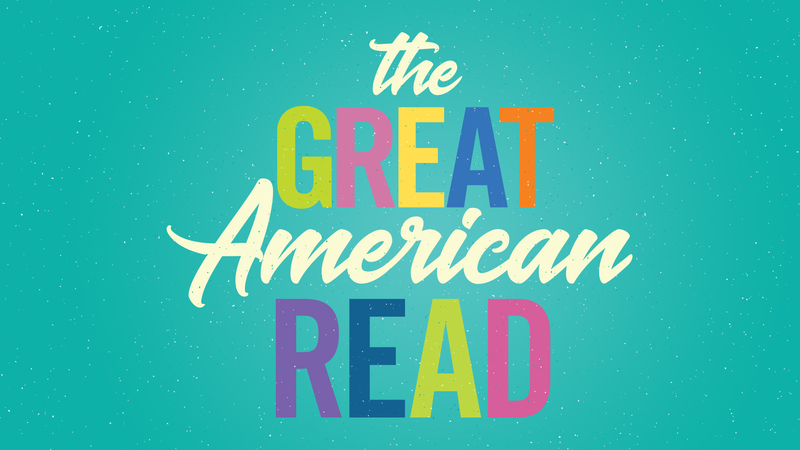 All selections from The Great American Read. First Monday of the month at 10:30 am and again at 6:30 pm that same night. Coffee and light refreshments are provided. Learn more about your iPad, bring it to the Library for free training and tips!